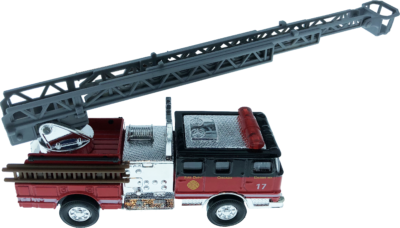 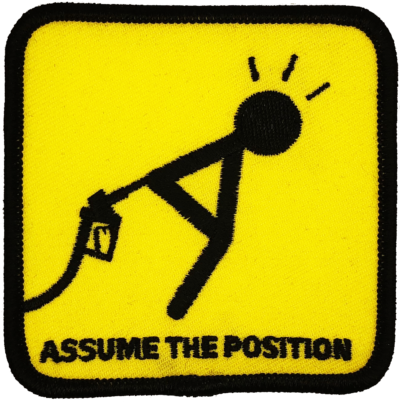 Patch features a stick figure bent over with a gas pump handle in it’s rear. 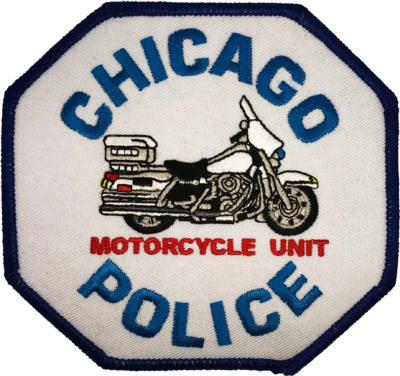 Patch is a fantasy replica of the current Chicago Police shoulder patch with a custom Motorcycle Unit seal design. 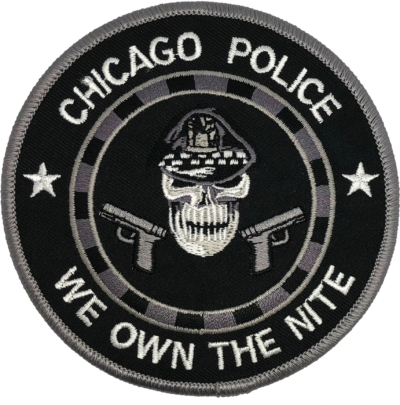 Patch features a stylized skull wearing a Chicago Police round crown cap flanked on each side by two semi-automatic pistols and encircled by the words Chicago Police We Own the Nite. 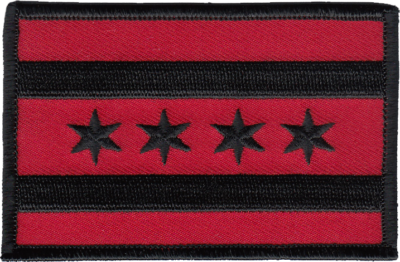 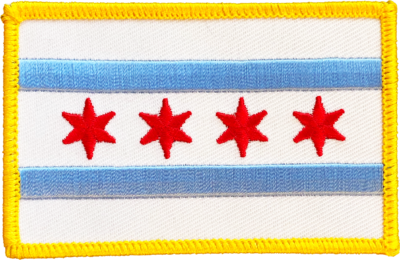 Patch is a stylized version of the current City of Chicago Flag patch in a subdued grey. 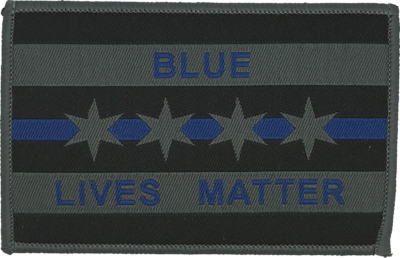 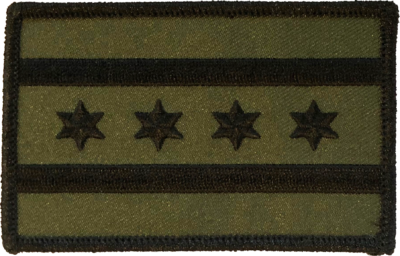 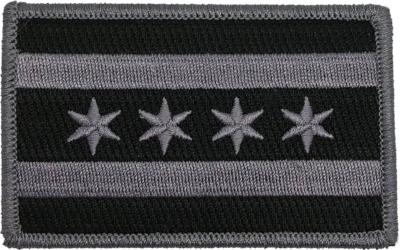 Patch set includes two opposing pieces (Left & Right) and are identical to the ones worn by all exempt / command staff ranks in the Chicago Police Department. 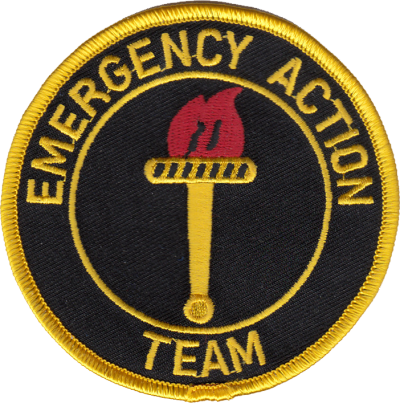 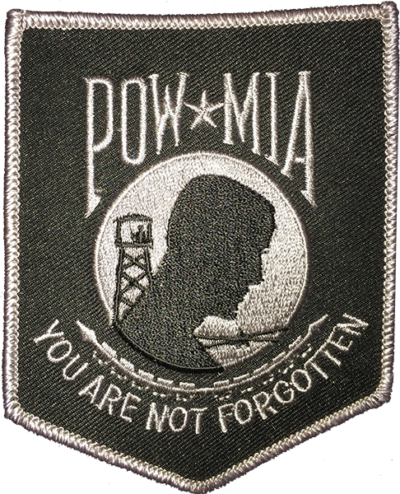 Patch is of the Prisoner of War / Missing in Action logo over a black background. 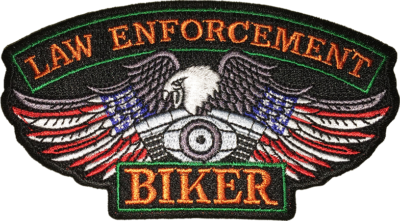 Patch is a stylized version of the SOA emblem from the TV show Sons of Anarchy. 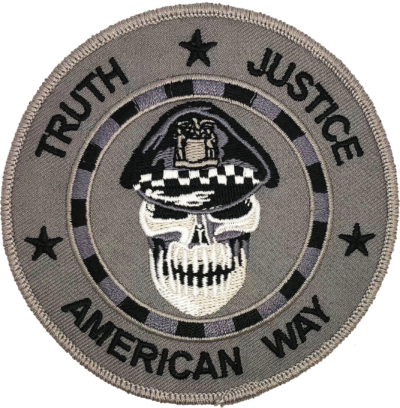 The Reaper holds a crystal ball with the Anarchy symbol on it. 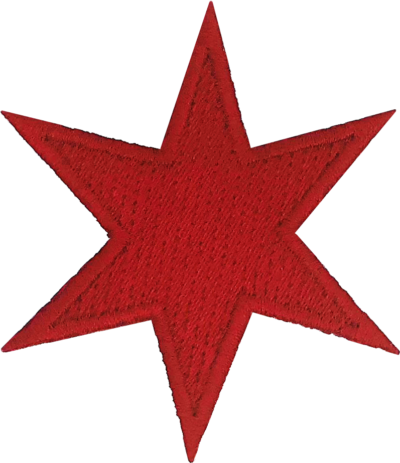 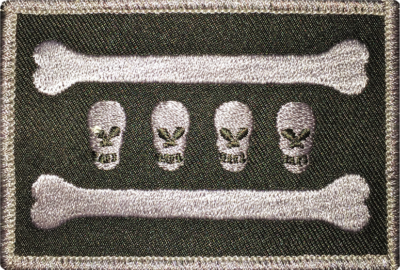 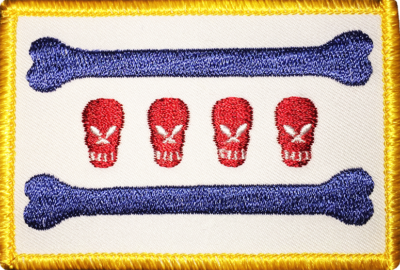 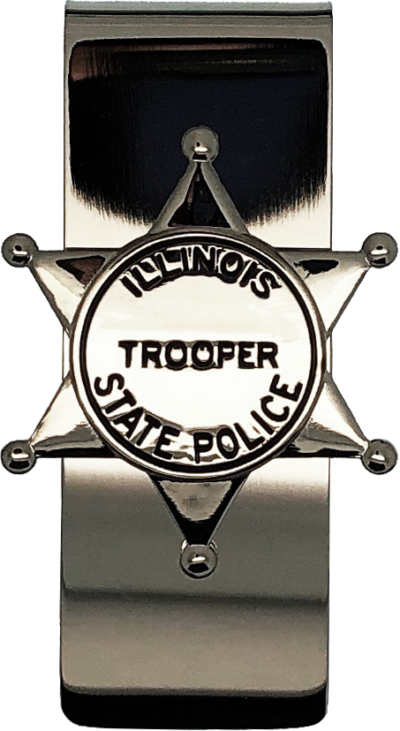 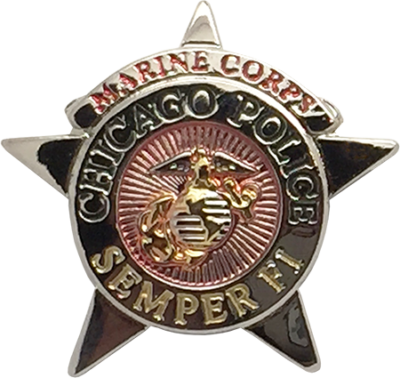 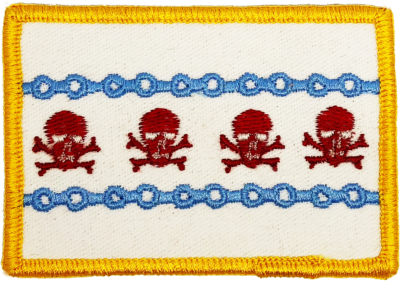 Patch features a stylized skull wearing a Chicago Police round crown cap encircled by the words Truth, Justice, American Way.